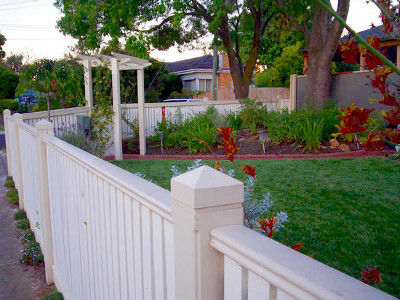 All Decked Out is Melbourne's premier timber decks and pergola company. We specialise in many types of decks. 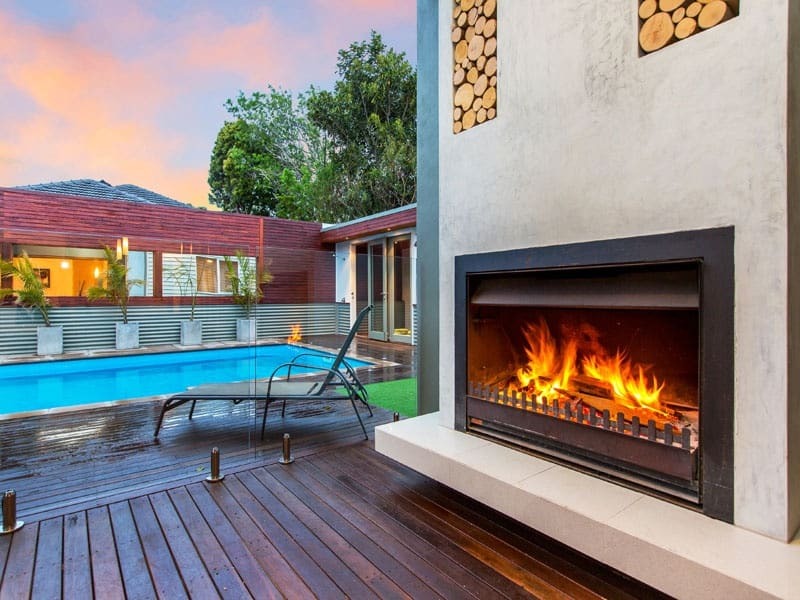 This means we are sure you will find a style of deck that suits your budget and lifestyle. 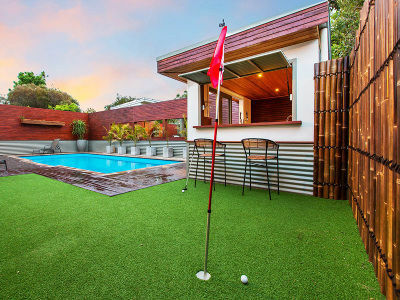 We have been providing high quality design and construction of outdoor living areas (including alfresco kitchens), decks, pergolas, verandahs, external doors, decorative fencing, as well as carports to all areas of Melbourne since 1993. 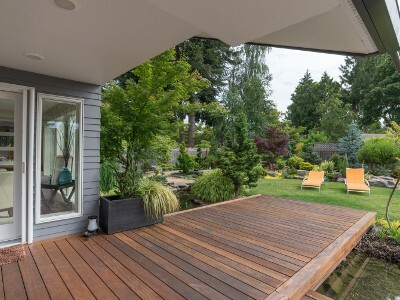 With over 20 years of experience in the decking and pergola industry you can trust our team of decking specialists to enhance your outdoor living space. Luke, owns and operates All Decked Out. He is a Registered Builder with the Building Commission of Victoria (Licence no: DB-U 44801). 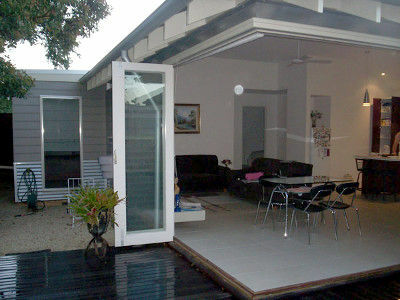 By being a Registered Builder you are assured that your new deck will be of the highest quality. Call Luke today on 0417 397 535 or email to get a obligation free quote or to find out more. All Decked Out will help you make the most out of your outdoor space. 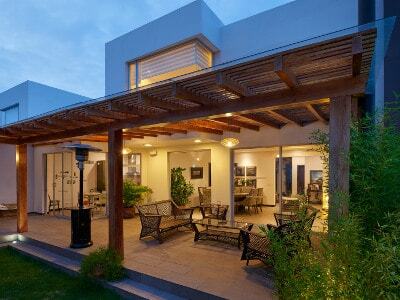 From the initial design to the completion of the project, we make sure that your new outdoor living space (including alfresco kitchens) seamlessly integrate with your existing home. This results in adding value to it, as well as enhancing your lifestyle. 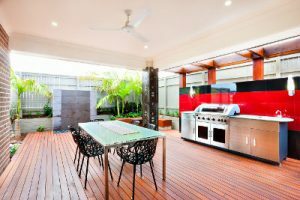 When it comes to the choice of timber to use for your decking we have a particular expertise in installing merbau decking and composite decking. Other timbers we use include spotted gum, grey ironbark, jarrah, kapur, karri, red ironbark, river redgum, tallow wood. Find out more about the many projects we have completed in both our gallery and projects pages. 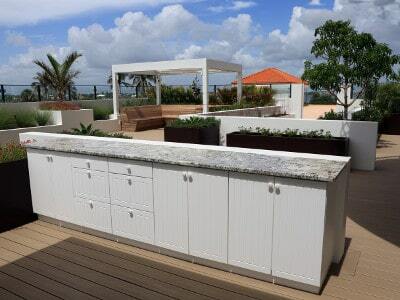 All our decks, pergolas and outdoor rooms and alfresco kitchens are designed and built to last without the need for high ongoing maintenance. 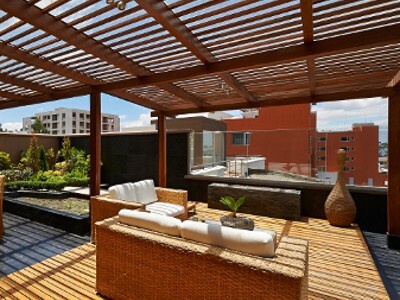 This means you can sit back and relax in your new outdoor space. 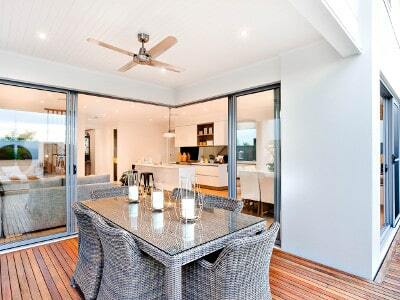 Whether it's a new deck, pergola, verandah, decorative fence or gate, external doors or an entire outdoor living space or alfresco kitchen we will build it. Interested in obtaining a pre purchase property inspection? 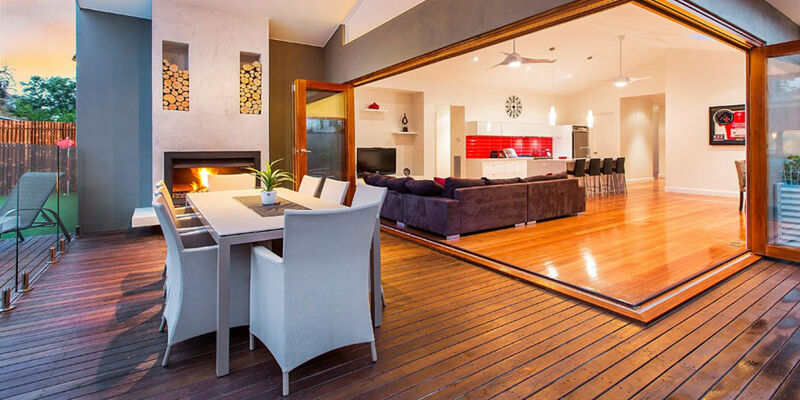 Visit All Checked Out, as Luke owns one of Melbourne's best property inspections companies.